Utah rocks! 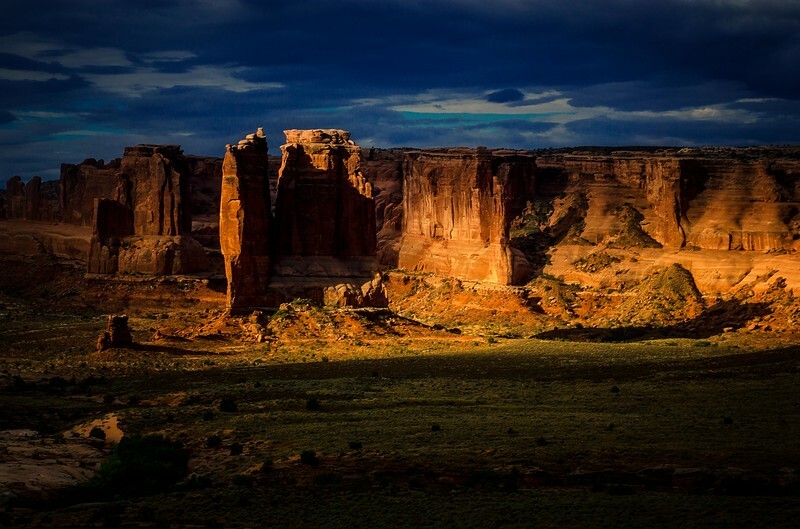 Arches, Canyonlands, Capitol Reef and more. A stunning sunrise at Arches in July.